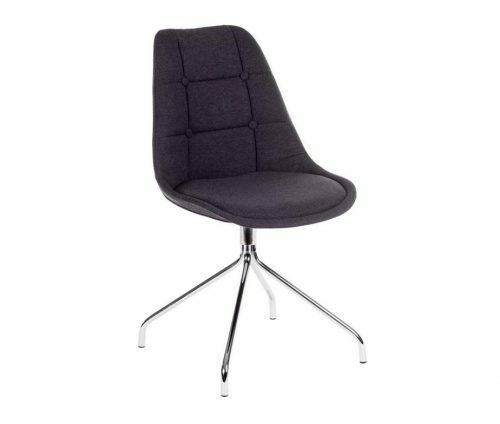 The Valencia Metal Leg Chair is generally used in the corporate & education sectors for reception, break out and meeting room areas. 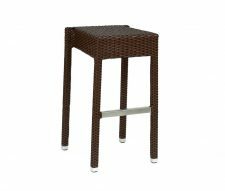 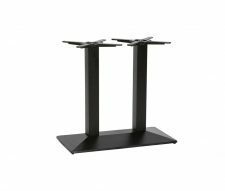 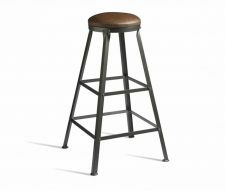 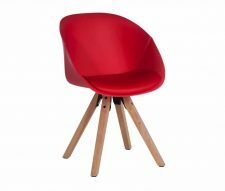 Manufactured with a fully padded and upholstered formed plywood back (available in Grey or Purple fabric) and are supported by a chrome plated steel frame. 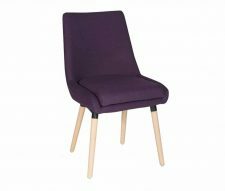 These chairs offer exceptional comfort and unrivalled durability making them perfect for commercial use. 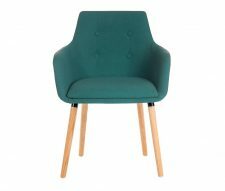 Stocked in boxes of 2 (price is for one chair) and available for quick delivery (2 – 4 days as standard) please contact Warner Contract Furniture to request an obligation free quote. 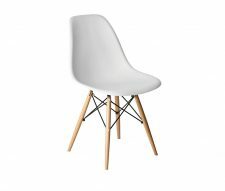 Please note basic assembly is required with this product.